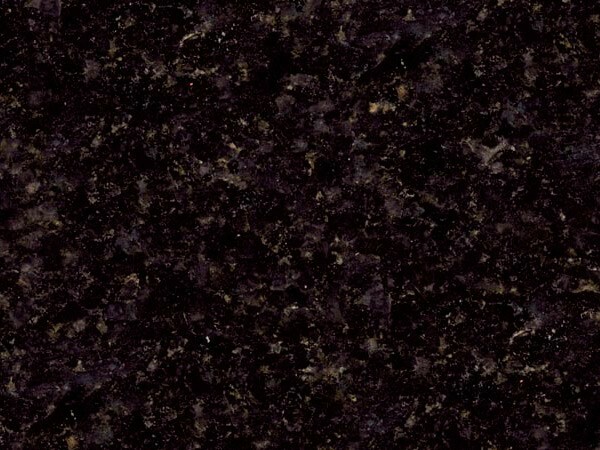 Granite countertops add value to your home and add style and prestige to any room. 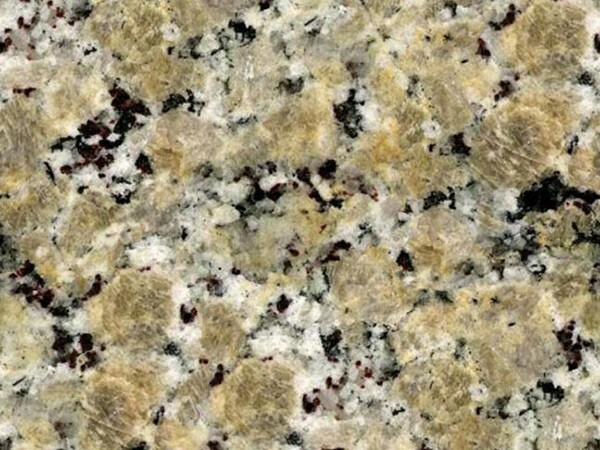 MC Granite Countertops installs all types of granite countertops in Decatur, Georgia, to make your home look stylish, beautiful and distinguished. 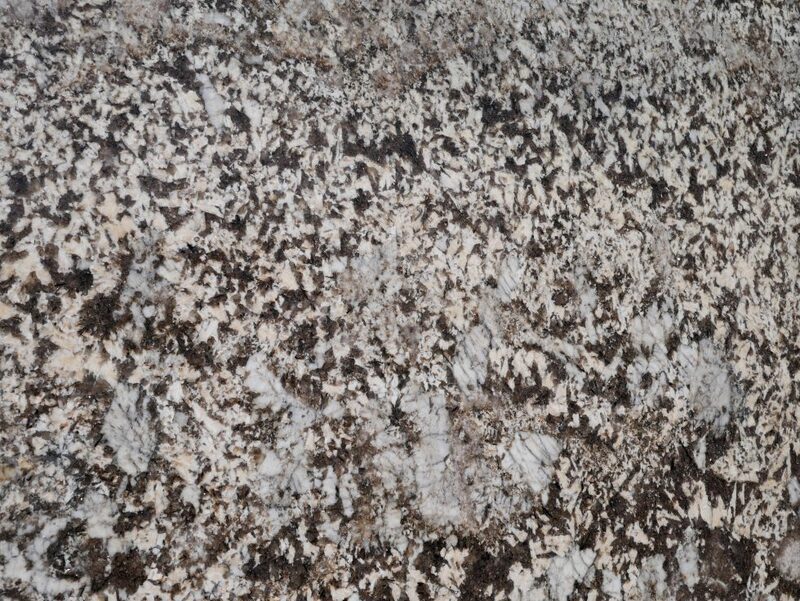 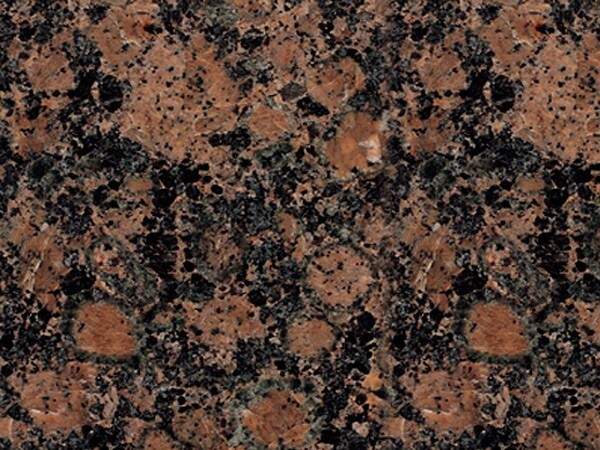 MC Granite Countertops will help you select the ideal granite variety and design to suit your room and your décor.  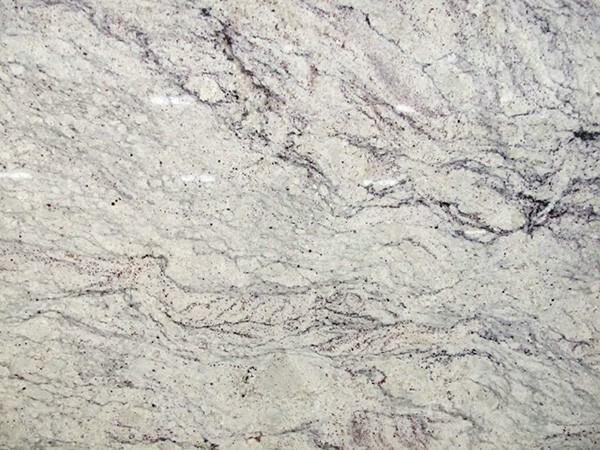 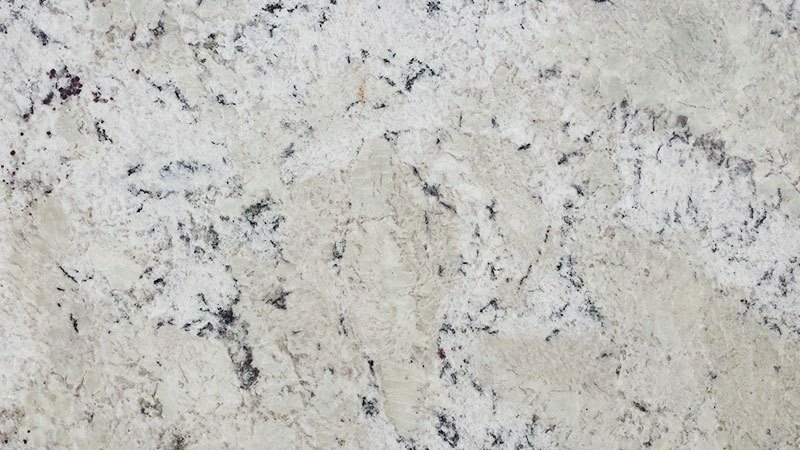 With dozens of granite colors and patterns to choose, and unique edge profiles, you can create custom bathroom or kitchen granite countertops in Decatur, Georgia, that showcase your unique style. 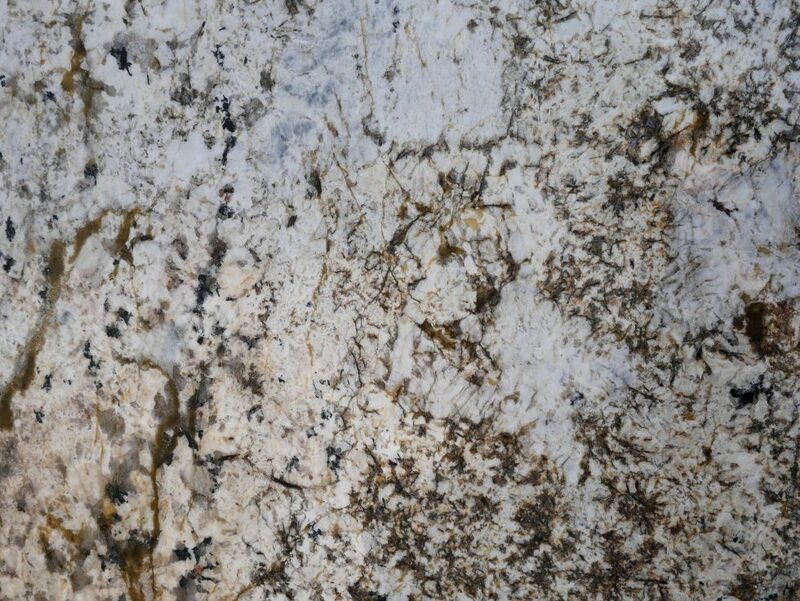 This tough, durable stone is not only visibly stunning, but it exhibits extraordinary longevity. 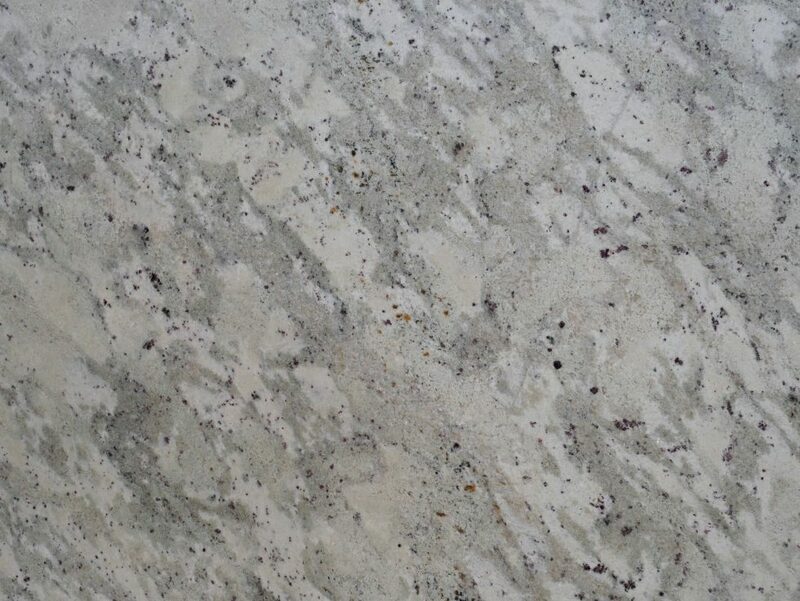 The smooth, lustrous surface is not susceptible to scratches, cracks, chips or stains, making it easy to work on. 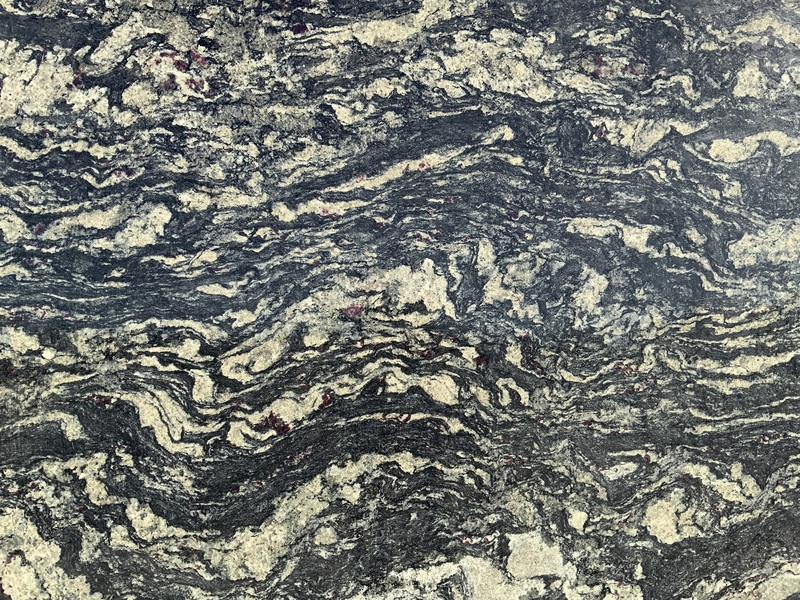 Granite kitchen countertops bring the room together and create balance in your décor, while also giving you plenty of space in your kitchen. 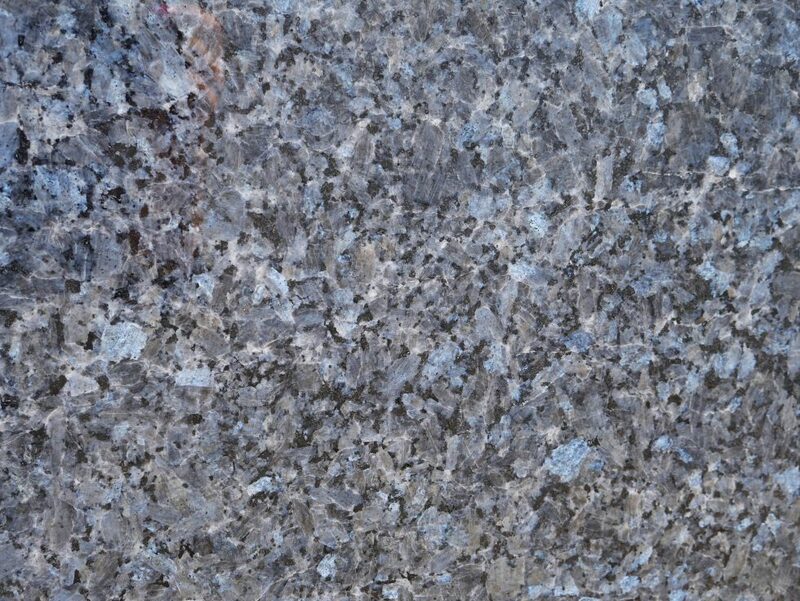 MC Granite Countertops also designs and cuts bathroom granite countertops in Decatur to add the same beauty and elegance to your bathroom. 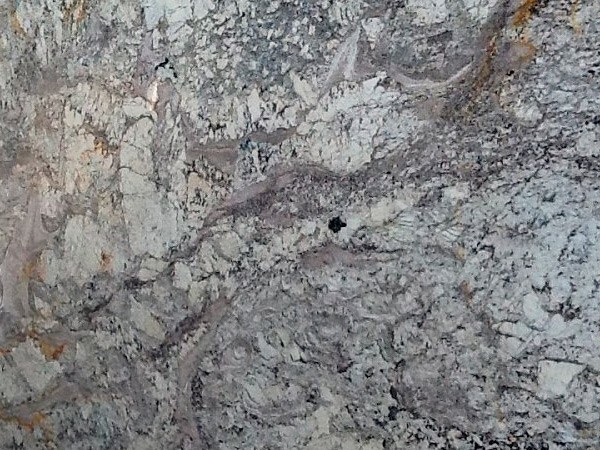 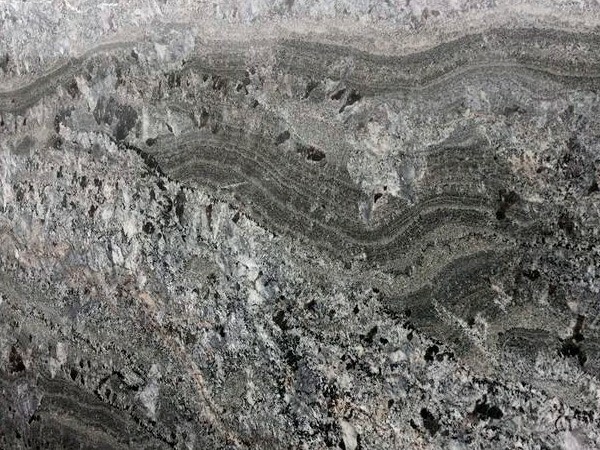 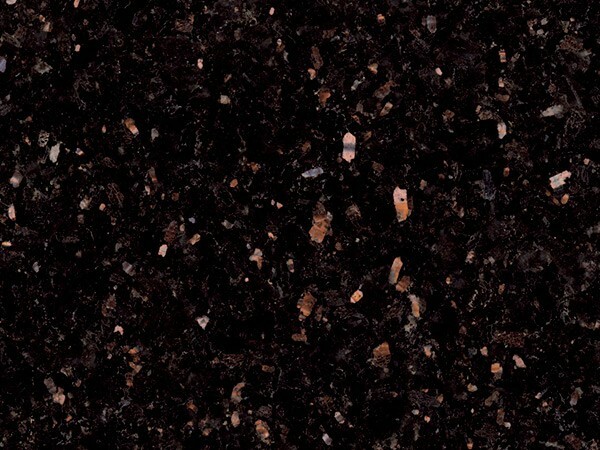 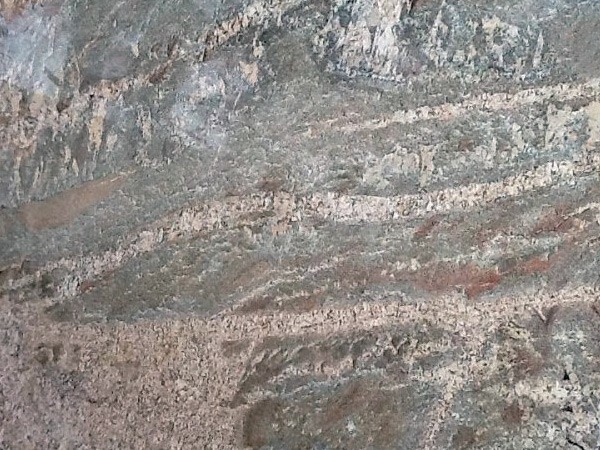 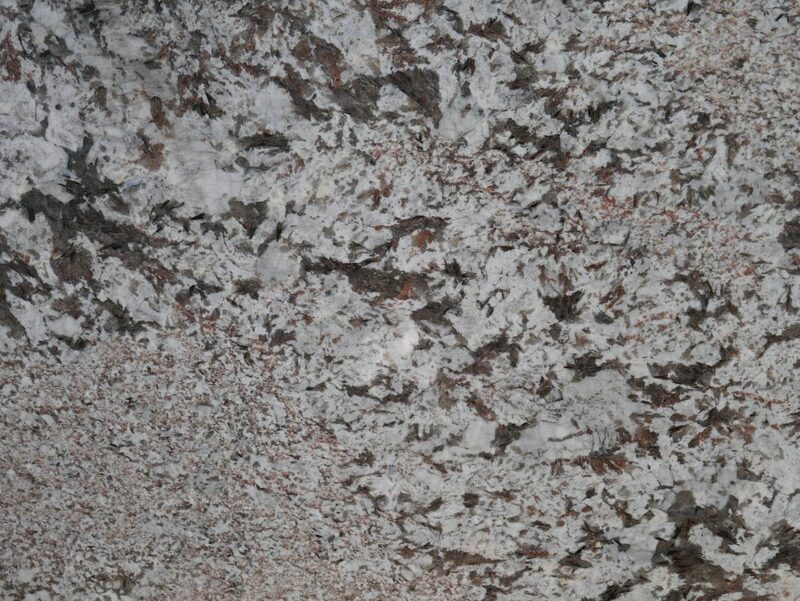 Take a look at the granite colors and patterns available online to find a granite variety to suit your bathroom, kitchen, fireplace or fire pit. 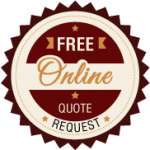 Visit the gallery to see a selection of finished projects and find a look for your home. 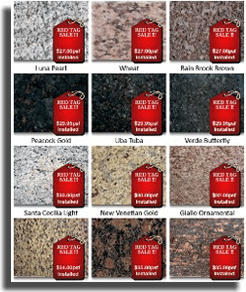 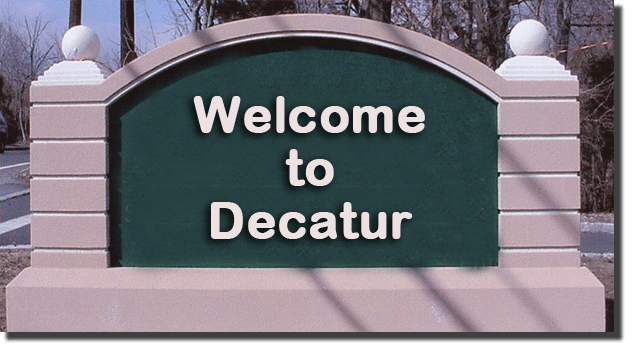 Call 770-833-8075 and ask about discount countertops in Decatur, Georgia, to get started.